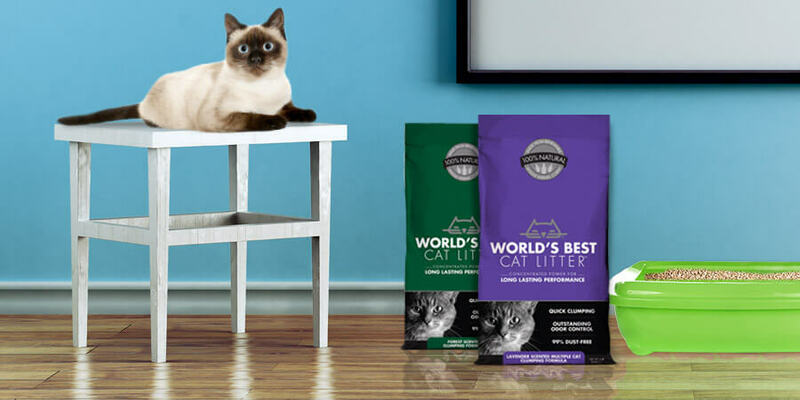 A SCALE CRUSHING CLOSE—THE WORLD’S BEST CAT LITTER™ CHARITY COMES TO AN END…FOR NOW! A big round of applause and “aww…paws” for these excellent groups! We hope that our litter is a good luck charm to getting all of the cats in these shelters in the homes they deserve. Good News! 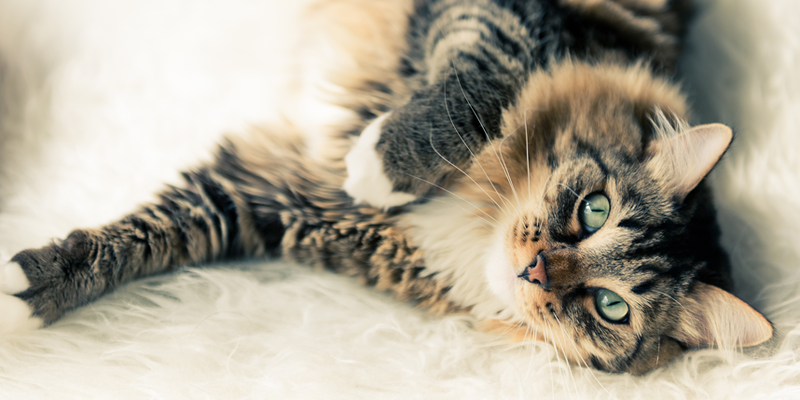 The World’s Best Cat Litter™ Charity is coming back into full-swing on September 1! Alright, we’ve got some heavy lifting ahead of us! Thanks again for your heavy duty support! HEAVY DUTY UPDATE! 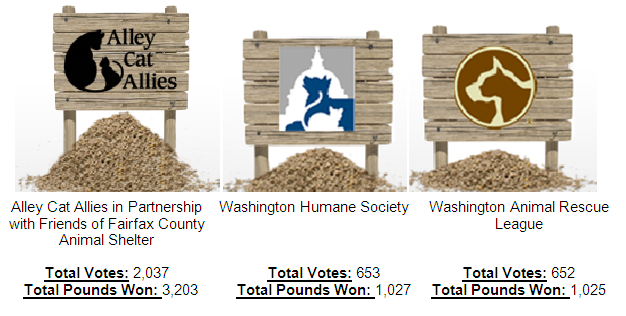 THE WORLD’S BEST CAT LITTER™ CHARITY IS OVER 3,000 POUNDS!